How Do Monounsaturated Fats Help You to Lose Belly Fat? Stubborn belly fat can make it hard to fit into your jeans and uncomfortable to carry around. 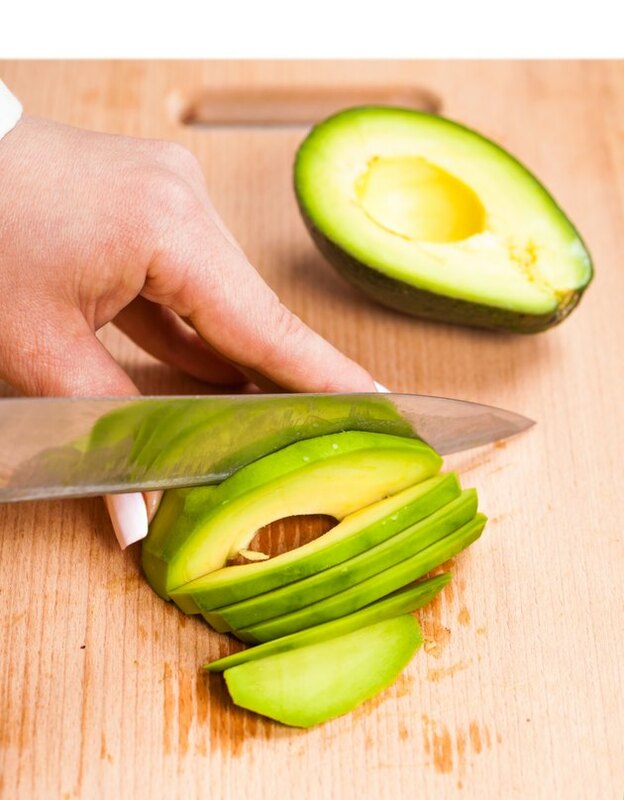 Choosing to add monounsaturated fats into a balanced diet will help promote fat loss through your midsection. Include foods that are high in monounsaturated fats into your daily meal plan to help to burn unwanted fat. Belly fat can be banished when you fill your diet with monounsaturated fats. The March 2007 issue of the "Journal For Diabetes Care" explained that eating a source of monounsaturated fatty acids with each meal of your day will help your body burn fat from the stomach area. Monounsaturated fats help to increase your basal metabolic rate allowing your body to burn fat quicker. The "American Journal of Clinical Nutrition" published a study in April 2009 that found eating monounsaturated fats increase satiety unlike saturated fats. Monounsaturated fats will help keep you full and satisfied longer. This will help prevent over-eating, which will help you restrict your calories for weight loss. Add olive oils to your pasta or avocados to your sandwich to help you include extra monounsaturated fats to your meals. Almonds are a healthy source of monounsaturated fats. The Almond Board of California explains that including about 1 oz. of almonds daily will help to keep your metabolism elevated. Olive oil and avocado are also foods filled with monounsaturated fats. These fats will help you burn belly fat when eaten in moderation. Portion sizing is key because these foods can be high in calories. Limit the amounts you consume to 10 almonds or 1/2 an avocado for fat burning results. Stubborn belly fat can be decreased when you incorporate exercise to your healthy eating plan. Cardio training most days of the week for 30 minutes will help you melt off body fat. Weight training should be done three days a week to increase your lean muscle, which will help your body burn more calories during the day. Also target training your midsection will help to whittle away your waistline.